Suitable for the detection of tiny metal passing. The plug in connector type connector makes easy disconnection. 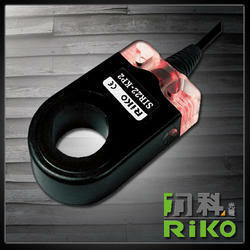 Looking for Riko Ring Sensors ?